This is a fantastic wine tour with the very knowledgeable guide and host Francois. He will take you along in his jeep along the small villages and vine yards of and around the city. You get to stop every now and then and Francois tells everyone stories about wine and making history of the city. He is a very friendly guy and fun to be with. The best part is the wine tasting and lunch session in one of these beautiful locations. Francois offers to pick you up from where you are staying. 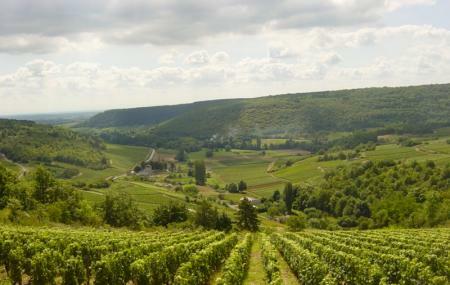 How popular is Chemins De Bourgogne? People normally also visit Le Cassissium while planning their trip to Chemins De Bourgogne.